Ahead of the Campus Design and Development Summit 2018 we chat to Marina Carroll, Senior Associate and Head of Education Projects at Architectus. In this article Marina chats to us about the key trends shaping 21st century campus design and development. 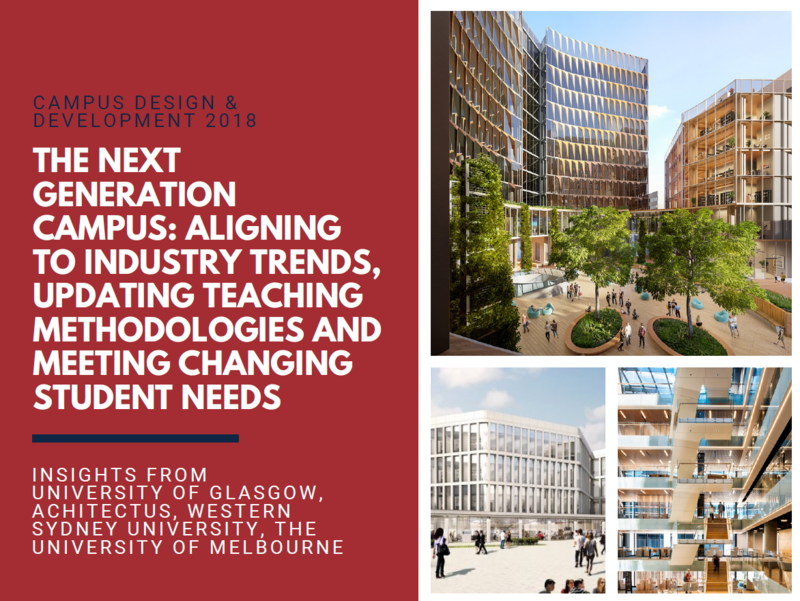 We then look at three campus redevelopments – the University of Melbourne, the University of Glasgow (UK) and Western Sydney University to explore how universities are working to align to trends and create 21st Century learning and teaching environments.